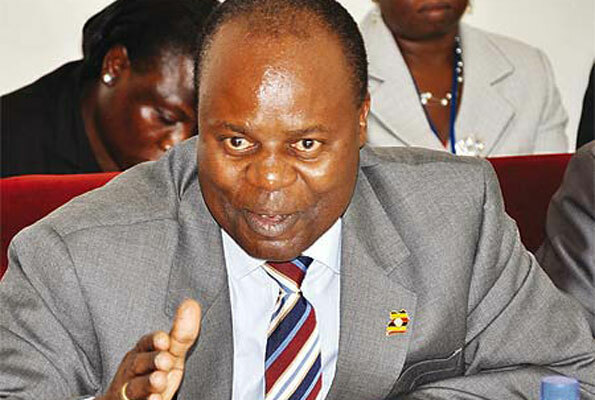 UNDER FIRE: BOU Deputy Governor, Dr. Louis Kasekende. 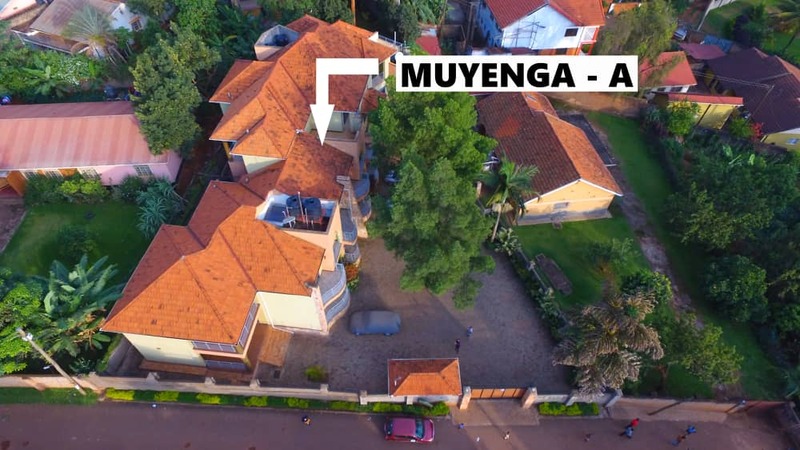 The properties that the Bank of Uganda Deputy Governor Dr Louis Kasekende possesses have a market value of close to Shs21 billion, according to a leaked document that Eagle Online has accessed. The properties, which include building and free land are mostly located in Kampala and Wakiso districts. The two districts have the highest prices for fixed properties such as land and buildings due to high demand caused by the many social and economic activities that take place within the two districts. The documents are are set of evidence, a whistle blower is said to have given the Inspectorate of Government. 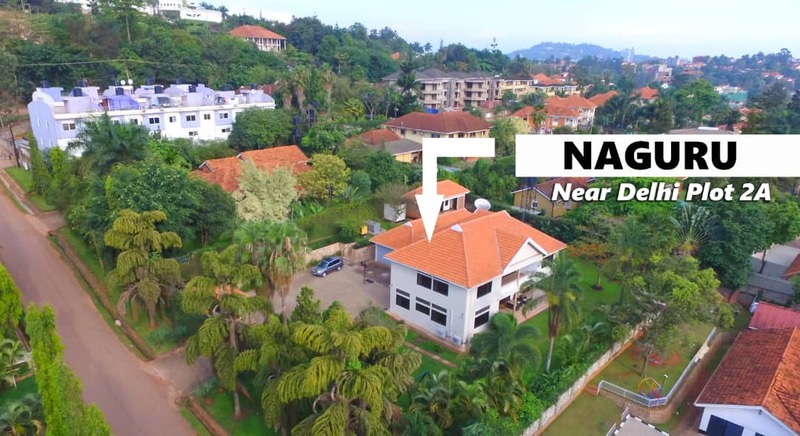 According to the leaked document, Kasekende’s properties, 20 in number, range from medium to high class residential establishments enjoying the special amenities that come with their strategic location within the proximity of the city centre. The leaked document shows that Kasekende owns plots of land in Lukuli Makindye (2), Makandwa, Sentema and Bira (2), each measuring below an acre. On the other hand the leaked document shows that Kasekende has 14 plots of land developed with residential premises, ranging from 0.168 acres to 3.68 acres. Some of the developed plots are situated in areas of Kiwatule, Munyonyo, Kisugu, Kulambiro, Lower Naguru, Najjera and Lubowa Estate. Recently Eagle Online revealed that Kasekende, has not declared all the wealth that he owns as required by the Leadership Code Act 2002 whose aim is to stop public officials from embezzling public funds. The Code requires leaders to declare their incomes, assets and liabilities that may be tracked in case a public official is suspected of getting involved in corruption. 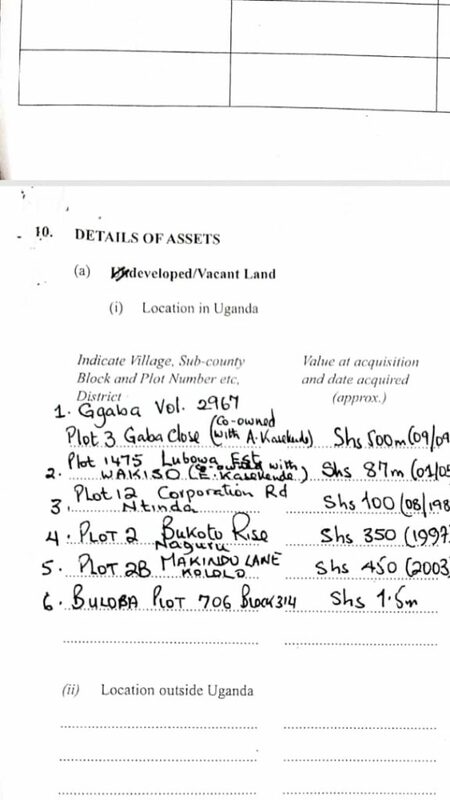 The document reveals that Dr Kasekende has eight undeclared plots of land worth billions of shillings in Buloba and Lower Naguru. 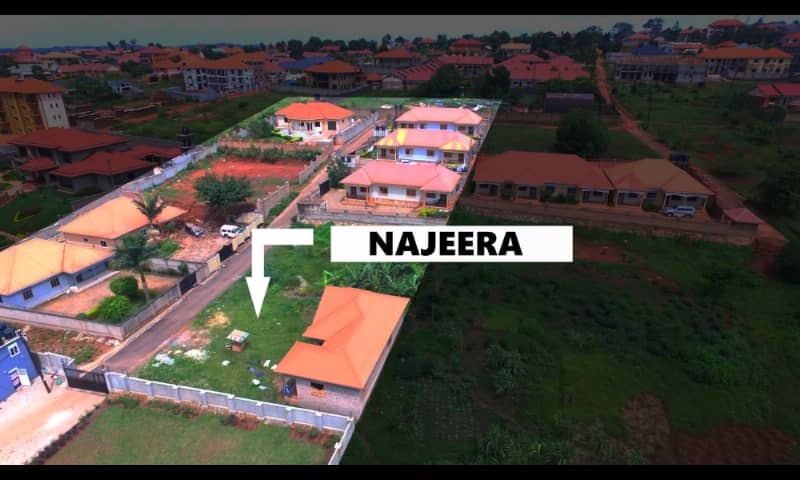 The plots Kasekende has never declared are; Plot 38 (0.157 hectares) in Lower Naguru on East road worth Shs1.280 billion, Plot 1423 on block 314 in Buloba worth Shs432 million. Others whose value is not quoted are; Plot 1738 (0.809 hectares), Plot 3213 (0.079 hectares), plot 1427 (3.647 hectares), plot 184 (2.7 hectares), plot 1754 (1.624 hectares) and plot 6102 (0.317 hectares). The plots are all found on block 314 in Buloba. Meanwhile Kasekende was able to declare fiver properties. They include; Plot 2A (0.142 Hectares) in Makindu worth Shs3.6 billion, Plot 2 (0.22 Hectares) on Bukoto Rise worth Shs2.7 billion, Block 314, plot 706, Plot 1475 Lubowa Estate work Shs3.6 billion and Plot 12 on Corporation Road Ntinda.